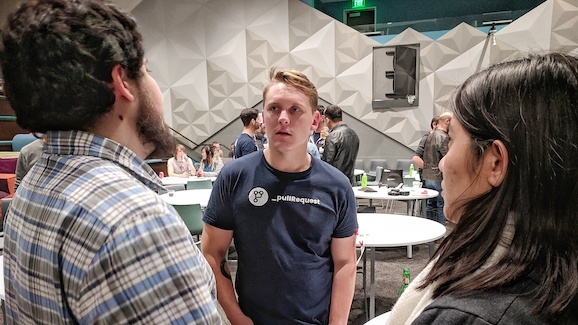 On Tuesday, we invited over 200 developers and startups in Austin to talk about improving code quality through code review. 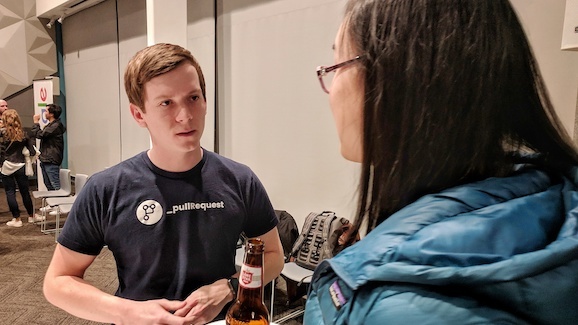 All of us at PullRequest were on hand to answer questions, listen to feedback, and get to know local developers. Whether you’re a delivery driver or a startup engineer, the “move fast and break things” motto will catch up with you. Being able to add on-demand support for code review while racing to meet deadlines can help you flag issues and manage growing tech debt. Our reviewers are based in the US, and many are senior software engineers with experience at Big 4 companies. 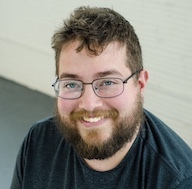 Learn more about our top reviewers in our Code Reviewer Spotlight series here. PullRequest reviewers have the flexibility and freedom to work from anywhere, and this kind of remote, on-demand work opens opportunities to many more developers. From all of us at PullRequest, thank you to everyone who attended our developer meetup, and to Silvercar by Audi for co-hosting. Connect with us on Facebook to stay updated on the latest news from our team.